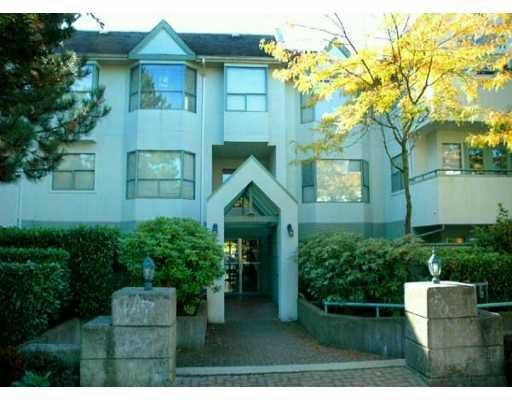 Spacious, 1062 sf 2 bdrm/ 2 full bath garden suite in convenient Metrotown/ Sout h Slope location. Features a large Master bedroom with full ensuite and large wa lk thru closet, huge wrap around private patio, perfect for the gardener. Convenient location, just 1 block to Skytrain, minutes to schools and shopping. Open Sunday Oct. 1/06 3-5pm.